Here are some menus we can arrange for your summertime get together. Feel free to contact us to create a custom menu for your event. People often ask for different and unique ideas for their summer parties, so don’t be shy! 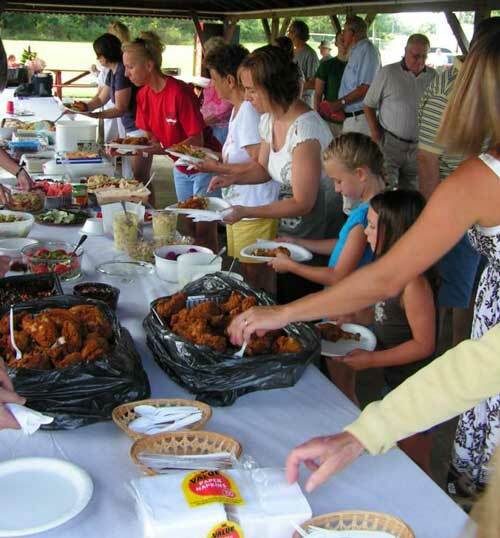 We have done many picnics throughout the Twin City Metro Area. We will deliver, set up and serve your event so you can just enjoy.